Super Hot!!! 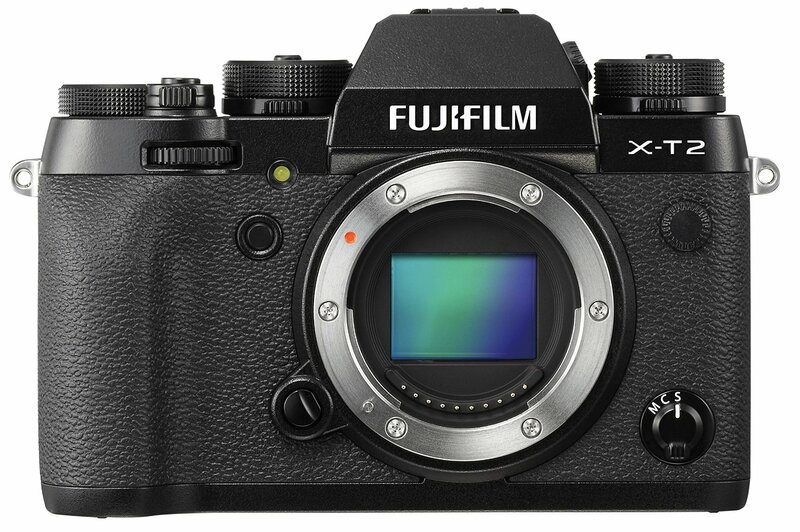 Amazon has a great deal on the new released Fujifilm X-T2 mirrorless camera for only $1,515.59, while B&H/ Adorama sells it for $1,599. So far, this is the lowest price we have seen.